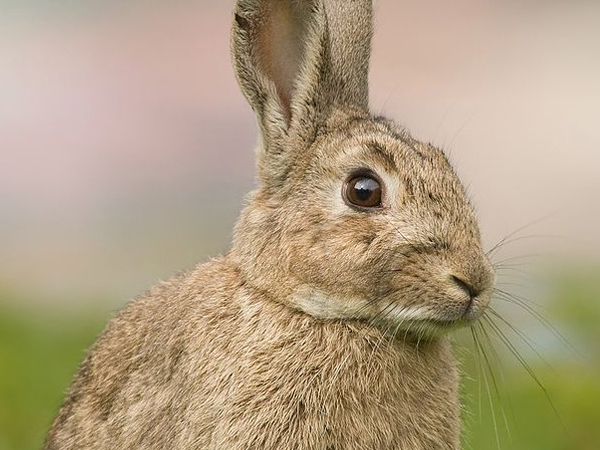 Rabbits have been around for so long that some city folk think of them as native animals. But prior to the release of myxomatosis in 1951, they were Australia’s most serious pest animal. South Australian grazier, Landcarer, and author Bruce Munday tells the fascinating story of rabbits in a timely book published by Wakefield Press. Timely, because his research includes interviews with old-timers who can recall the rabbit plagues and whose stories should never be lost lest history repeats itself. Caged rabbits came with the First Fleet, but not until 1859 when Thomas Austin released wild rabbits at Barwon Park near Winchelsea, Victoria did they become a problem. By the early 1870s, rabbits had made much of VIC, South Australia and Tasmania home, and from there New South Wales west of The Divide was just a matter of time, as were Queensland and Western Australia. The author captures the mood of the times as landholders first speculated that ‘they’ll never reach here’ then soon switched to ‘how are we going to keep them out?’ and then ‘how do we get rid of them?’ Having tried in vain shooting, trapping, poisoning, gassing, exotic predators, and warren destruction, the penultimate weapon was netting fences. Literally thousands of miles of supposedly rabbit-proof fence were erected along state borders and property boundaries, underlining the futility of this ‘war on rabbits’ unless everyone was participating. Finally a transmissible disease, myxomatosis, and 45 years later calici, ended the rabbit plagues. Whilst the battle was over, the war was far from won, and the author shows how vital the Landcare model is where landholders collaborate with each other and with government agencies to control and monitor the pest. This is a compelling story, thoroughly researched, highlighting the fundamental importance of collaboration between neighbours (including government) if pest plants and animals are to be controlled. Thus the spirit of Landcare remains fundamental to our present and future progress in the battle against the rabbit scourge. Peter Alexander is chair of the Foundation for Rabbit Free Australia, a publicly subscribed fund to support research, raise awareness and encourage on-ground action to eradicate feral rabbits from Australia. Bruce Munday established the Tungkillo Landcare Group in 1990, still active today, and the Landcare Association of SA in 1998.